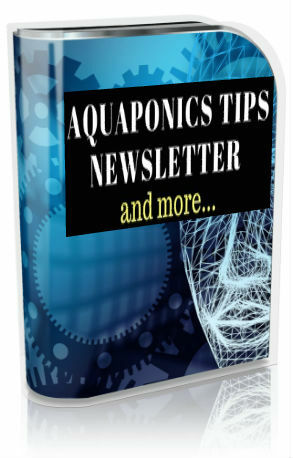 Aquaponics For Developing Countries - Conventional Farming Alternative? Now, there has been a debate on whether aquaponics is the right approach to fight food scarcity in developing countries. Be it in a commercial scale as well as a means to provide food. In a recent report on TheGuardian.com, Leslie Ter Morshuizen, the owner and founder of Aquaculture Innovations and Ken Konschel, founder of Aquaponics Africa, agrees that the possibilities are limitless. Ken Konschel also continued to say that he believes that aquaponics could definitely improve food security for people living in developing countries. Ter Morshuizen emphasized that his one concern is how aquaponic projects are managed, especially in rural communities. This is because they need to be supported continuously to succeed. The other problem highlighted by him is access to electricity. Electric supply is especially scarce in developing countries. 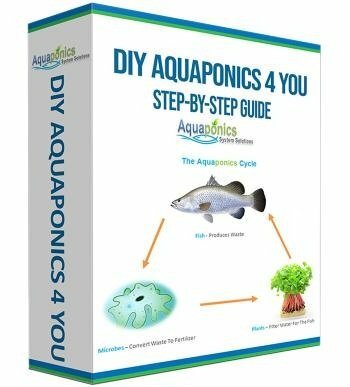 That’s because aquaponics systems need electricity to operate pumps required to continuously circulate the system water. This is the main criteria for the system to work. Which I agree. 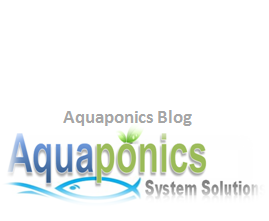 That’s the very basic need for aquaponics systems to operate. A means to circulate water in the system. As far as current, you need a water pump to do that. And water pumps need electricity as the driving force to operate. In addition to that, farmers need to be close to markets to make it worth while. But so does commercial framing for that matter. So, Can Aquaponics Fix The Problem? Well, I belief so despite the said weaknesses, aquaponics has proven time and again to be much cost-effective than traditional farming. “An increase in the availability of food in developing nations through the use of aquaponics would decrease the death rate, while also increasing the income of the farmer and improving the overall economy of the nation,” says Abuta. You can read more about it by following clicking on this link.